In this post, we will look at what you need to do in order to get your first Facebook page set up and running! There are two ways to make a Facebook page, you can either use your personal account, or use a Business Manager account. 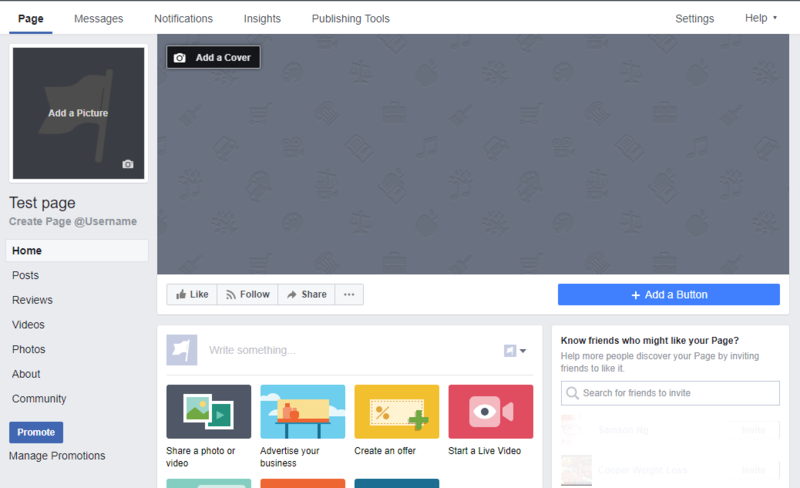 Creating a Facebook page from your personal account is easy, all you need to do is to get into your personal Facebook account, and go over to the pages tab. After that, all you have to do is to click on it, and you will see a tab for you to get started on creating your page. 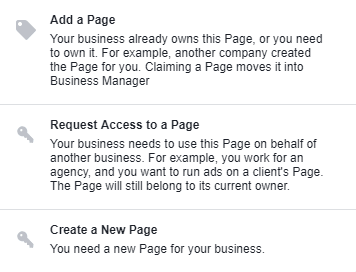 If you have a Business Account, you can make a page that is associated with the business account that you are using. There are a few benefits to this, firstly it prevents people from seeing the pages that you control if they manage to see your pages in your personal account, if you were to accidentally forgot to log out of a public computer, or if you have lost a device with access to your personal account. This will not prevent them from logging into your Business Manager if you have logged into your account, and they will be able to access your pages. However the added layer of having a business account makes it harder for them to access pages that you control if they didn’t know about your Business Manager. Once you have selected the option to make a new page, you will be asked to select the category of the page that you would like to make, they will also ask for your page name. After that, hit “Create Page” to make your page a reality. Now, all you need to do is to add your profile picture and your banner, it is very easy to do so. All you have to do is to click on the profile or the banner picture, and upload the relevant images to your page. You can now add more information to your page. Doing so will give people a better impression of your page, no one wants to land on a page that has no content, no information, and no basic description of what the page is about. Look at the professional pages out there, they are content rich, and provide their audience with some reason to stick about. On any social media platform, content will bring in the traffic that you are looking for. Now that you have your page, you can start to fill your page with content and start marketing on the internet. In the next post, we will look at how you can get your first ad running on Facebook!